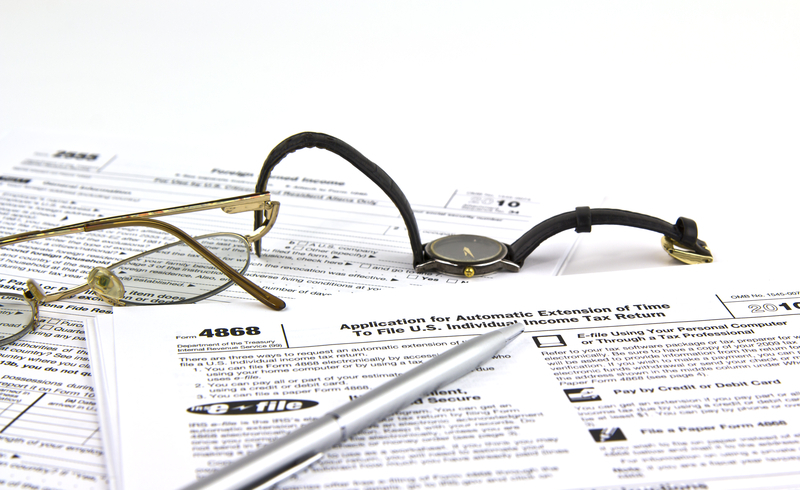 ← Am I Eligible for an Exemption Under the Affordable Care Act? Have coverage through Access Health CT last year? Here’s a tax time tip. If you had coverage through Access Health CT last year, you will receive a new tax form in the mail this year. Form 1095-A will document coverage and subsidies (if you receive any) for all those who purchased health care through the state exchange. This is important because you will be penalized if you cannot prove to the IRS that you had health insurance in 2014. The IRS explains more here. Here’s a sample 1095-A form, so you know what you’ll be looking for. It is important for Connecticut residents to note that Access Health CT announced that these forms are delayed for 3,600 residents, as reported by the CT Mirror. For more about the ACA and tax time in Connecticut, read Six things to know about Obamacare and taxes. Also, learn about how you may be exempt from having to be insured in 2014 and beyond. This entry was posted in Rosana G. Ferraro and tagged Access Health CT, Affordable Care Act, Cost & Quality. Bookmark the permalink.